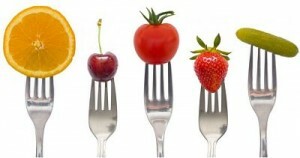 The Healthy Eating information on this webpage is organized by the topics below. 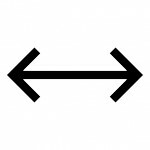 If you click on the topic in the list below you will be taken to the part of this webpage with that information. Healthy, Low-Cost Ways to Shop, Cook, Eat, and Be Active! The “2015-2020 Dietary Guidelines for Americans at a Glance”, provide an easy-to-read summary of science-based advice. The tips will help you to make healthy food and physical activity choices. 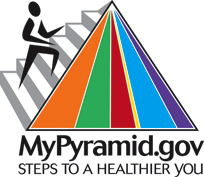 MyPlate is a symbol to show how to apply MyPyramid, a tool formerly used that still appears on materials and food packages.